Here are the most aggressive deals and offers on the most coveted gadgets, smartphones and home appliances. 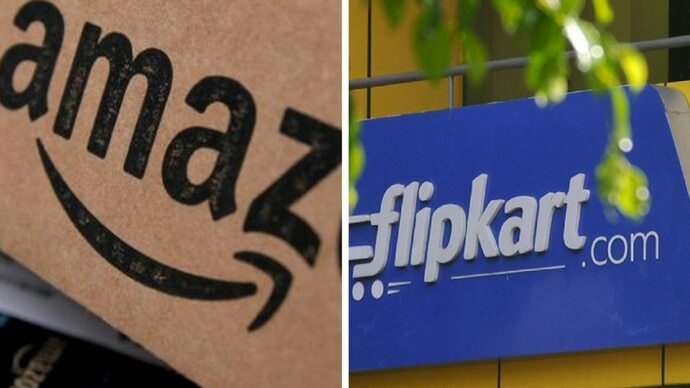 With Republic Day just around the corner, e-commerce giants Amazon and Flipkart have announced a round of sales to attract buyers to their platforms. Over the past couple of years, their sales have gained in momentum, and brought with them deals that have not only outdone the ones offered by brick and mortar stores, but also broken their previously set standards. The current round of sales also look to be heading in the same direction, with many aggressive deals and offers on the most coveted gadgets, smartphones and home appliances out there. Plus, there are additional bank offers too that can help users bring down the price some more. Here's taking a look at the best. If you're in the market for a flagship smartphone, one that not only promises great performance but you can also flaunt while you make calls or click pictures, then you're in luck as both Flipkart and Amazon have aggressive deals going on some really great phones. 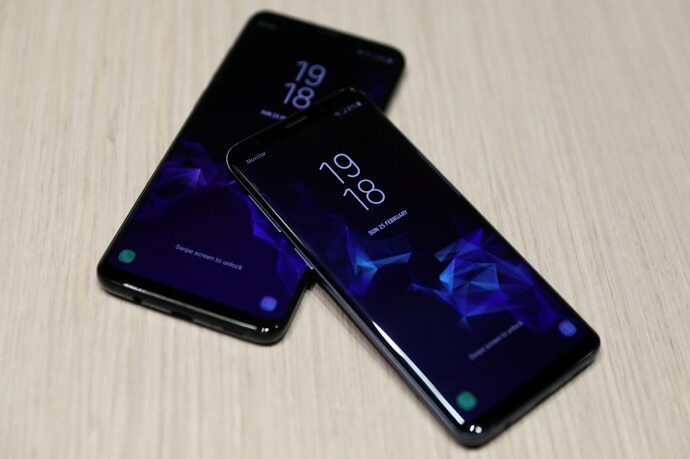 However, the best deal on a flagship device right now is on the Galaxy S9 on Amazon. Currently, the 64GB Midnight Black variant of the device with 4GB of RAM is available on the e-commerce website for Rs 48,900 – a discount of Rs 13,600. You can further bring down the price by another Rs 1,500 if you pay for the phone using an HDFC debit card. As for the phone, the device is one of the best you can get your hands on right now. Apart from lightning-fast performance, the phone also brings with it a great camera setup which clicks really detailed pictures. Apart from phones, you can also get your hands on some great deals on TVs during the current round of sales. For this, Flipkart has some really aggressive offers on both FullHD panel and 4K panel TVs. For the former, the best offer right now is on the 40-inch 1080p TV from VU – the particular TV is available for a discounted price of Rs 15,499. This can be brought down 10 per cent using an SBI credit card. As for TVs with newer-age 4K panels, the 43-inch model of VU's Iconium TV is available for Rs 23,999. The Pixel 3 is arguably the best camera phone in the market right now – and as such, it comes highly recommended for any buyer for whom the picture-taking prowess of a phone is extremely important. However, during this current round of sales, the Pixel 3 has become easy to recommend to the general buyer too as the 64GB variant of the device is currently retailing on Amazon for around the Rs 64k mark. 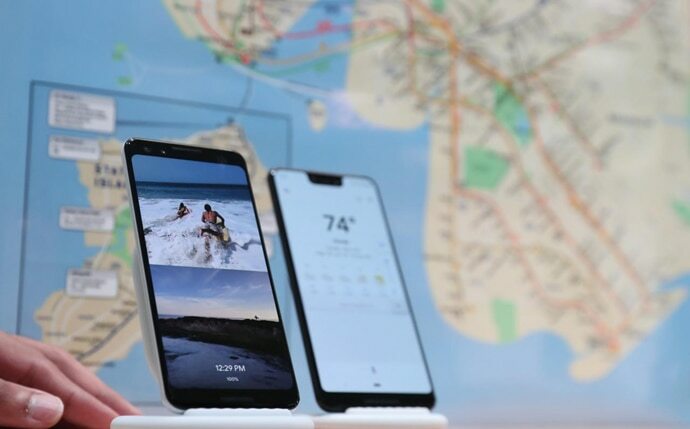 For the price, the Pixel 3 brings with it a quite pleasant to use 5.5-inch display capable of running up to FullHD+ resolution. Beneath the surface, there's a Snapdragon 845 paired with 4GB of RAM and a camera set up – 12.2MP lens with 1.4µm pixel and f/1.8. All of this comes running on a stock version of Android 9 which promises users flawless performance for pretty much any task you plan on carrying out on the phone. Though not a priority as of now, many users will be looking to stay ahead of the game by buying themselves an AC for the upcoming summer. If you are one such buyer looking for recommendations, then we suggest Midea's 1.5 Ton Inverter AC that is currently available for Rs 26,999 on Flipkart. Though a relatively new brand for the Indian audience, Midea is a well-respected group from China that has been in operations in India since 2012 in a joint venture with American AC maker, Carrier. This particular partnership gives it a wide network of service engineers and ensures that buyers face little trouble if their units do encounter any issues. As for the AC itself, this split type unit comes with a 3-star rating and 10 year-warranty on the compressor and a year's warranty on the other parts. The AC also comes recommended as it uses a relatively eco-friendly refrigerant – R-410A.